One of the best parts of any Chinese meal is the ending. The time when you get your fortune cookie. You snap open that crunchy piece of cookie and you find a teeny slip of paper with words of wisdom and your destined fate. 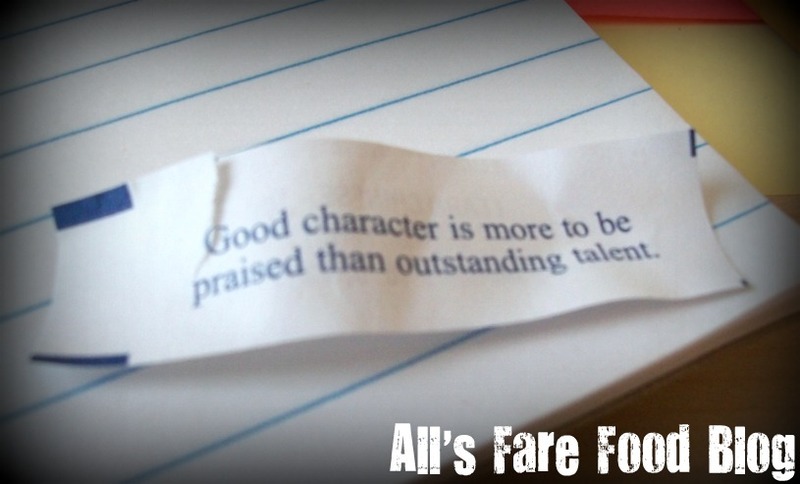 What is the most memorable fortune cookie luck that you have ever received? Tell your story below in the comments section. 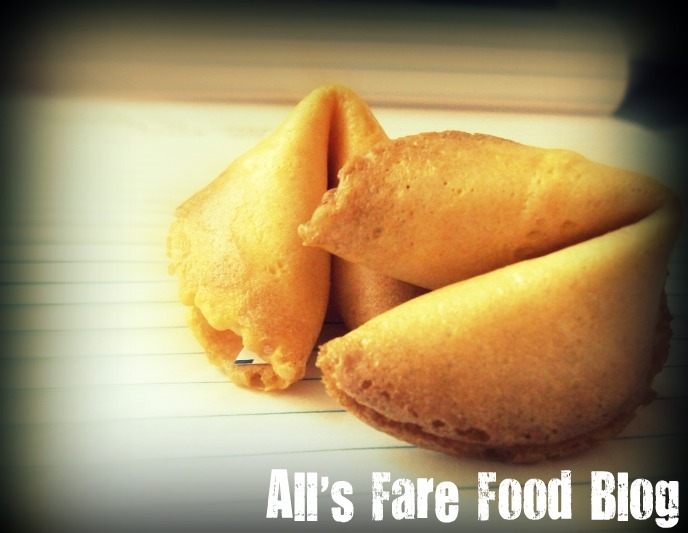 This entry was posted in Cuisine - Chinese, Poll and tagged Chinese, Fortune cookies, poll, postaweek2011, wisdom by Christina. Bookmark the permalink. Please let us know if you would like to review Chococoa Baking’s The Whoopie. It is a triple chocolate cake with organic buttercream fillings. We are now offering lemon with a lemon cream cheese and chocolate with a chocolate ganache filling. We are glad to ship these to you or have you stop by. Julie – I sent you an email through your website’s comment section!